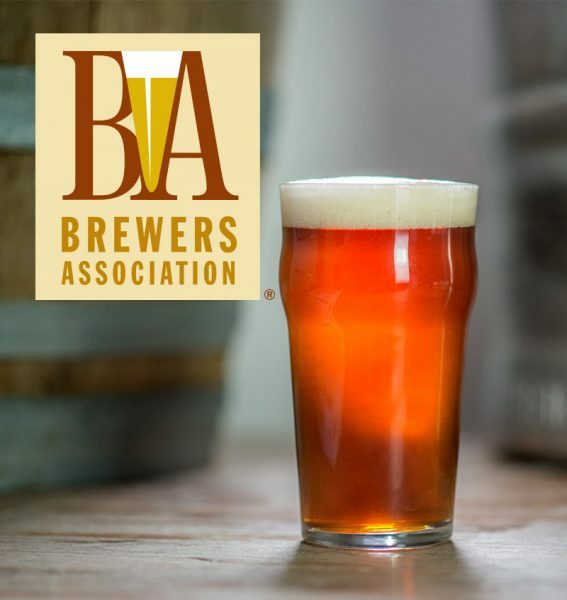 The Brewers Association (BA) has updated its Advertising and Marketing Code and also formed a new Diversity Committee, as announced at the 2017 Craft Brewers Conference & Brew Expo America®. These recent steps are tightly tied to the BA’s purpose: to promote and protect American craft brewers, their beers, and the community of brewing enthusiasts. Identifying issues related to maximizing the diversity and inclusiveness of Brewers Association membership and of the industry as a whole including beer lovers. Enriching the Association and its ability to serve members, along with the craft brewing industry, through integration of multiple perspectives and experiences. Conducting outreach and participating in conversations with like-minded groups to share best practices. Monitoring industry discussions among media, members, and beer lovers surrounding topics of diversity with regard to race and gender. Language has been added to address beer marketing with sexually explicit, lewd, or demeaning brand names, language, text, graphics, photos, video, or other images. An Advertising Complaint Review Panel will address issues as they arise should a voting member brewery lodge a complaint tied to the code. The updated code will apply to winners of the BA’s competitions, the Great American Beer Festival (GABF) and World Beer Cup. Beginning in 2017, brand names that are determined to not meet the Marketing and Advertising Code, and that win a medal or award, will not be permitted to use the GABF and/or World Beer Cup intellectual properties (trademarked names and logos) when promoting the winning beers. Additionally, the brand name will not be announced on stage during the award ceremony or promoted in competition materials, such as the winners’ list. The brewery producer and style of the beer will be announced/listed, but not the beer name itself. This addition is not in response to one specific brand or brewery. Additionally, it applies only to new entries of our competitions going forward. The Brewers Association believes in free speech, innovation, and creativity. As businesses, brewers can and should name and market beers in the manner they desire. However, the Brewers Association also believes that beer marketing should represent the values, ideals, and integrity of a diverse culture. We will not be a platform to promote or celebrate any brands that do not meet the Advertising and Marketing Code. Many media and member conversations prompted the above steps. The impetus is not one specific thing, but more so a compilation. Especially over the last few years, we have been asked about diversity in beer from a growing number of brewery members and beer community stakeholders including beer lovers and media. As well, an increasing number of diversity-specific media stories have focused on the topic. The BA is taking meaningful, purposeful action on a topic that has permeated many industries in our culture, including beer. Many member-based associations have codes and initiatives in place to address diversity. 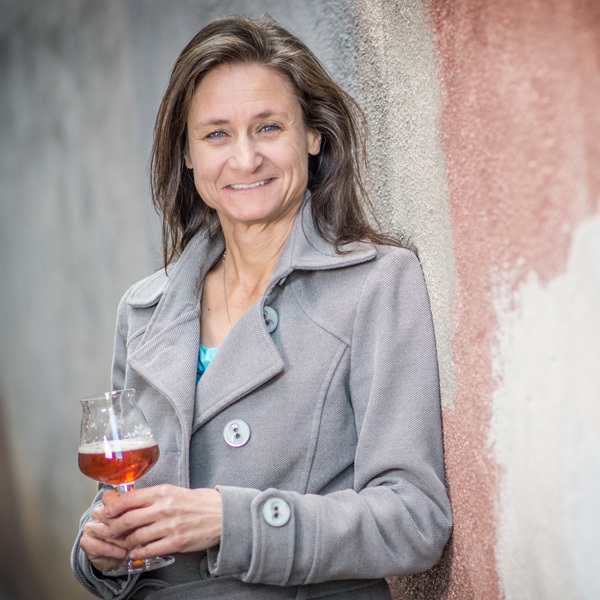 In November, when writing about this topic in both The New Brewer and in a BrewersAssociation.org post, I admitted to the complexity of speaking about diversity, and that we as an industry don’t always get it right. It’s important to point out that these new steps also stem from recognizing the conversation happening in our culture regarding diversity. Inclusion is an issue with many sides and viewpoints. Some may feel we have not gone far enough, while others many feel we have gone too far. Regardless of complexity, as Scott Metzger shared with BA members during CBC, an increased Association focus on better equipping BA member breweries to market and sell beer to a diverse group of adults, as well as increase the pool of talent for hire, is the right thing to do. It has been said that diversity is not a problem to be solved, but a value to be lived. This mantra is something to keep top of mind as we tread into these new waters. As a collective group, craft brewers are amazing community citizens, constantly using their craft beers as a cause for other causes. Craft brewers donated an estimated $71 million in cash to charitable causes in 2014, and as of 2016, provided 129,000 full- and part-time jobs. They are fueling our economy and tax base while advancing tourism and our food culture. It’s important to point out that more than two-thirds of today’s legal drinking adults live within 10 miles of a brewery. Those 10 miles are the site of many hires for brewery jobs and many purchases, providing a varied geographic makeup of brewery employees and beer lovers. However, none of us truly knows how diverse the workforce of the U.S. craft brewing universe is because we have never surveyed this information. Along with the updated Advertising and Marketing Code and the newly formed Diversity Committee, the BA will also use 2017 to gather gender and racial/ethnicity data from brewery members who are open to sharing this information. As an organization representing tens of thousands of collective members, the BA is taking the positive step of being further informed on the makeup of the broad group of individuals who work at U.S. breweries.